My dear friend was speaking about getting a rabbit - as a dog would involve so much cost - and after a third party suggestion, she noted "you can't cuddle a yabby". mmm.... crayfish. But finding this picture, I think that attachment would be a big issue! Its a little bit like my friend: small and gorgeous. 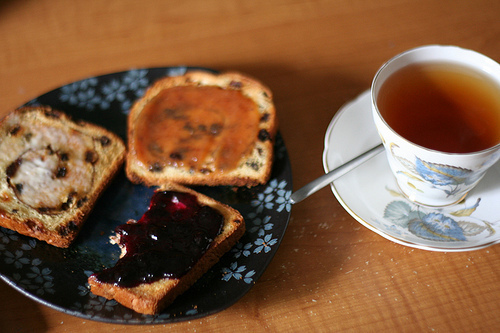 of raisin toast and the wood fire... and freezing feet! 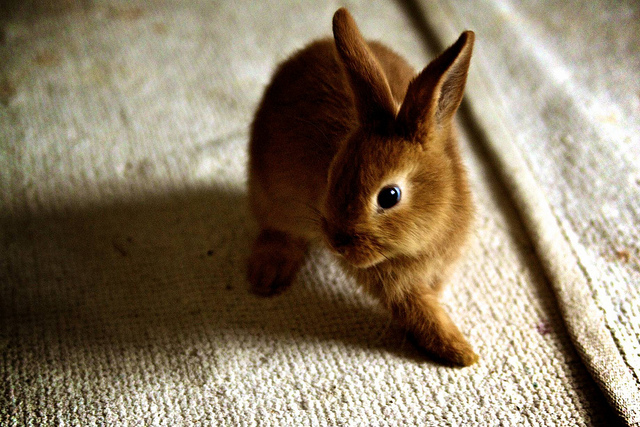 So, so cute asdsdjf I want a rabbit!